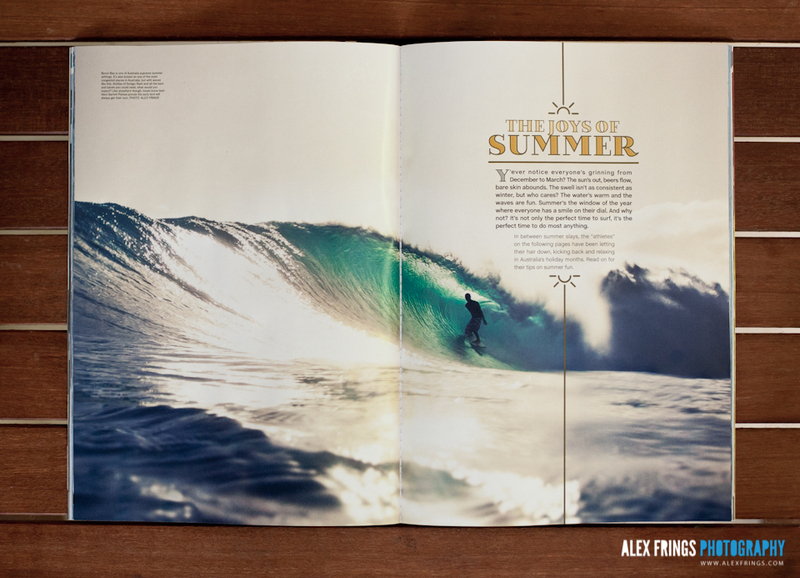 Australia’s Surfing Life is running my shot of Garret Parkes in the current issue. The photo was taken on boxing day last year during that massive swell. Garret looking very casual in the barrel at Main Beach, Byron Bay.